serving as the primary resource for animal rehabilitation and conservation education. I Found a Wildlife Baby! What Should I Do? What Should I Do if I Find an Injured Wild Animal? Permitted wildlife drop-off locations and contact information for Project Wildlife. Our Wildlife Center is the first stop on the road to recovery for sick or injured wild animals. Permitted wildlife drop-off locations and contact information for San Diego Humane Society's Project Wildlife program. Part of our mission at Project Wildlife is to promote wildlife conservation by teaching children and adults about the beauty and value of our wildlife. As someone who cares about animals, you can join Project Wildlife in saving native San Diego wildlife...here is how. 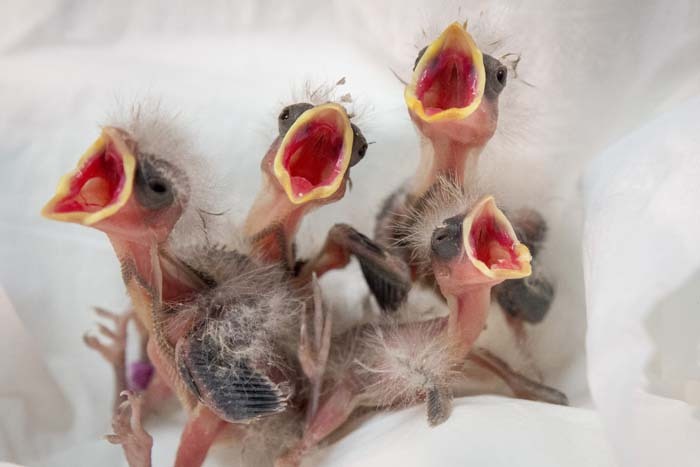 Volunteer with Project Wildlife and help rehabilitate injured and orphaned wild mammals and birds. 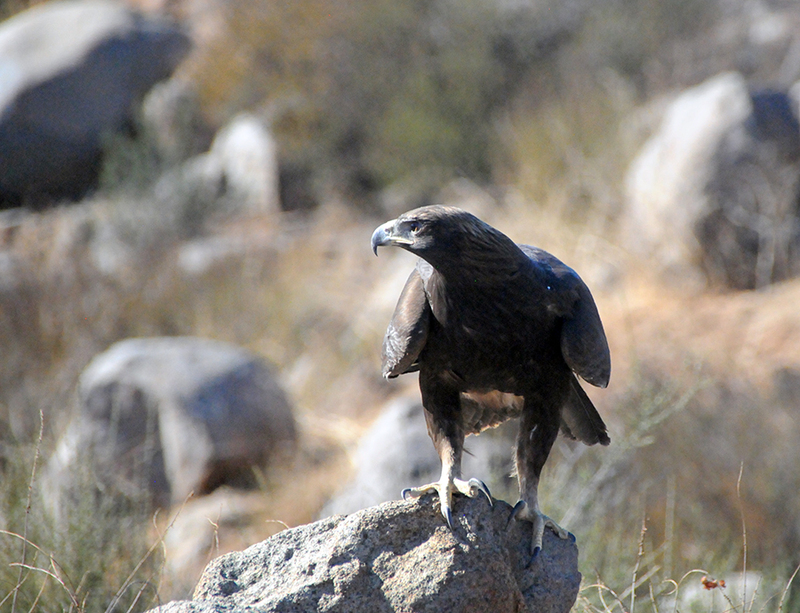 Project Wildlife works in cooperation with the following agencies and organizations to provide critical services to the native wildlife and residents of San Diego County. Project Wildlife lectures inspire and educate the community to help our local wildlife. 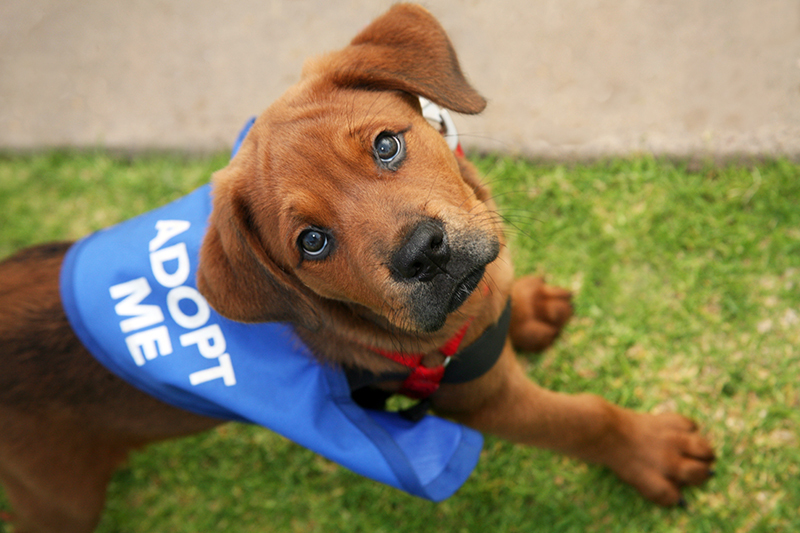 A hub for all community resources found on San Diego Humane Society's website. Since 1972, Project Wildlife’s dedicated staff and volunteers have given injured, orphaned, and sick wild animals a second chance at life. 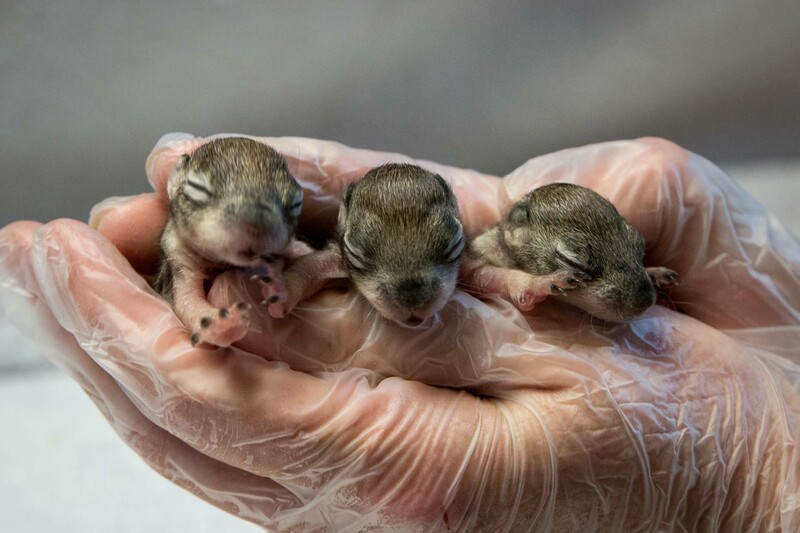 This commitment to helping wild animals has grown tremendously and Project Wildlife is now one of the largest wildlife rehabilitation organizations in the country. Our medical staff and volunteers operate under one word: Compassion. It is through this unwavering compassion that we are able to help nearly 10,000 birds and mammals each year (more than 320 species to-date!) in addition to thousands of other animals we are able to assist through community outreach, partnerships and telephone triage. San Diego County is one of the most biologically diverse areas in the United States with the greatest number of endangered species. 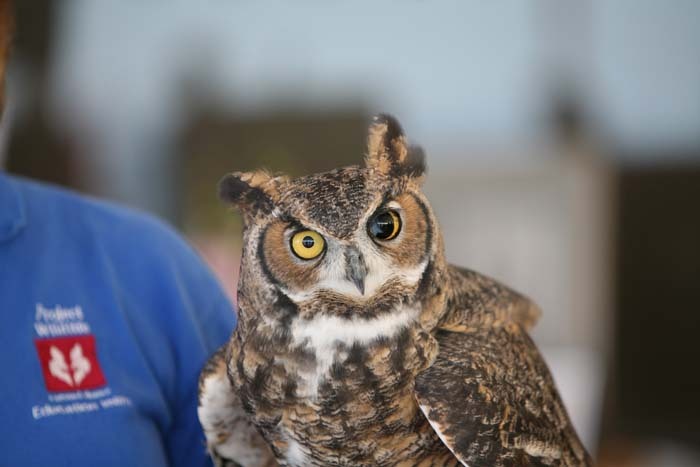 People from all over the county bring wildlife patients to Project Wildlife for care and we are proud to be a resource that our neighbors can depend on in order to coexist peacefully with wild animals. Wildlife rehabilitation is the treatment and care of injured, orphaned or sick wild animals in effort to release them back into the wild. 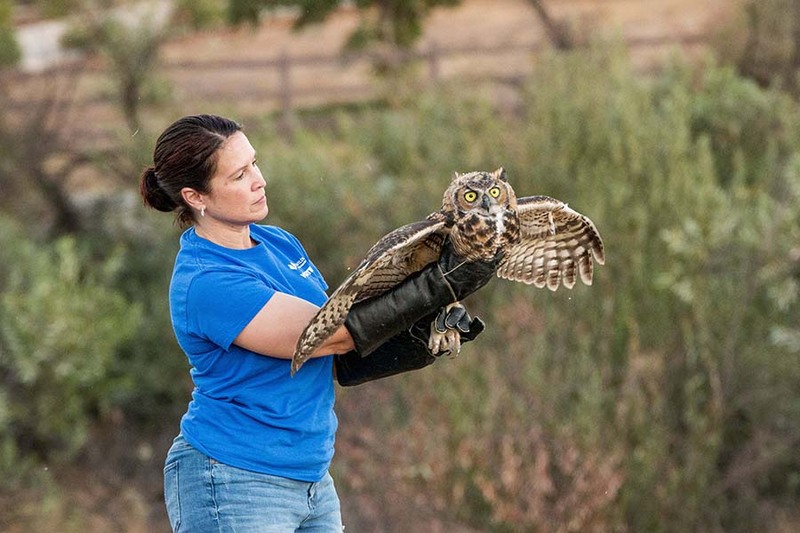 Project Wildlife is permitted to rehabilitate wildlife by the California Department of Fish and Wildlife and the United States Fish and Wildlife Service. 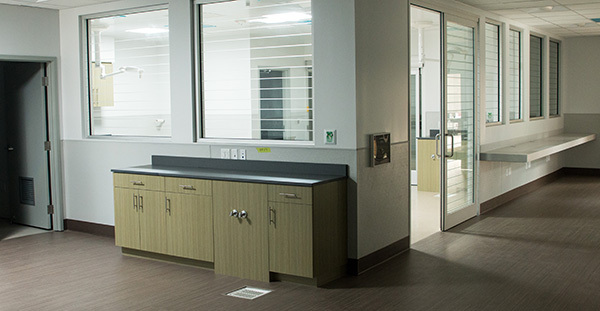 We operate under a strict guide of protocols, research and veterinary consultation in order to make the best decision for a positive outcome with each individual animal in our care. 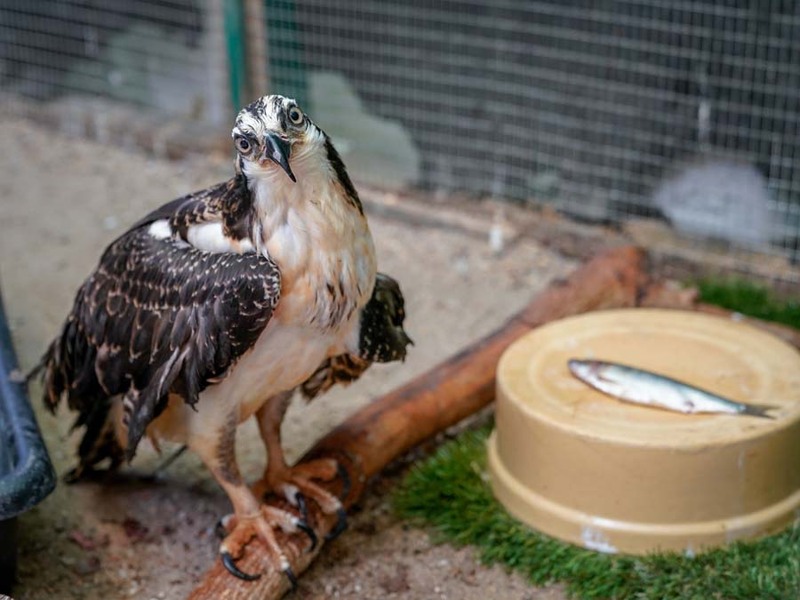 Rehabilitating wildlife without the appropriate permits can cause potentially fatal damage to the animal and is punishable by fines up to $25,000 if any wild animal is kept for more than 48 hours. If you find a wild animal in need of care, please do not attempt to provide care yourself. 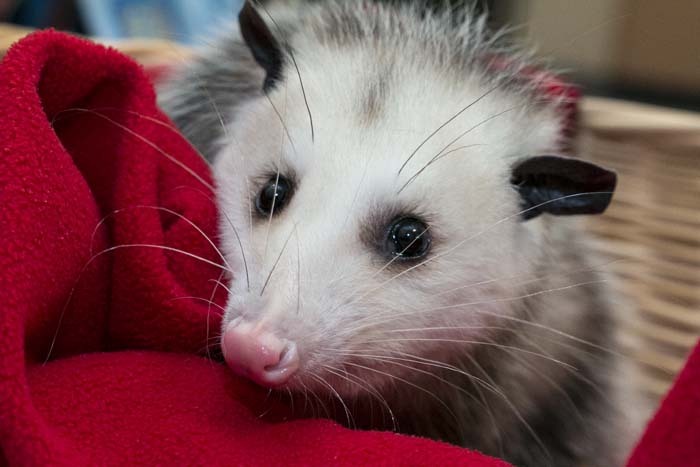 Every moment is critical, so please bring the animal to a permitted wildlife rehabilitation center as soon as possible. 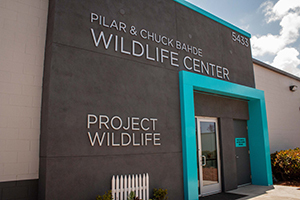 San Diego Humane Society will be opening a new state-of-the-art Wildlife Center. There are different ways you can be a good neighbor, so here are five tips based on common animals in the San Diego region. 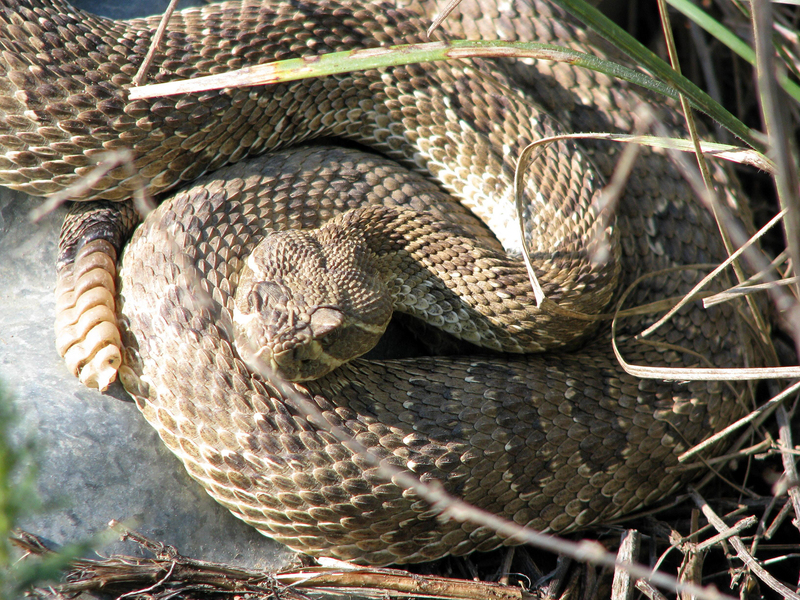 Information on rattlesnakes including, how to deter them from living near your house, what to do if you discover one and what to do if you are bitten by a rattlesnake. Follow these basic rules if you find a wildlife baby. Follow these basic rules if you find an injured wild animal. When you shop through Amazon Smile, you'll find the same low prices, vast selection, and convenience as Amazon.com, with the added bonus that Amazon will donate 0.5% of the purchase price of your total to San Diego Humane Society. Join us as we fundraise and Walk for Animals!